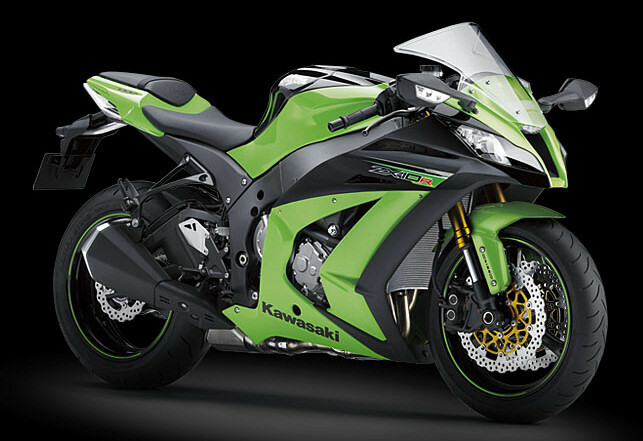 The Green Revolution- 2014 Kawasaki Ninja 300 Special Edition coming soon. Three hundred ….. this is Sparta .Like the powerful three hundred soldiers of Sparta , is the power- packed Ninja 300 launched by Kawasaki in 2013. 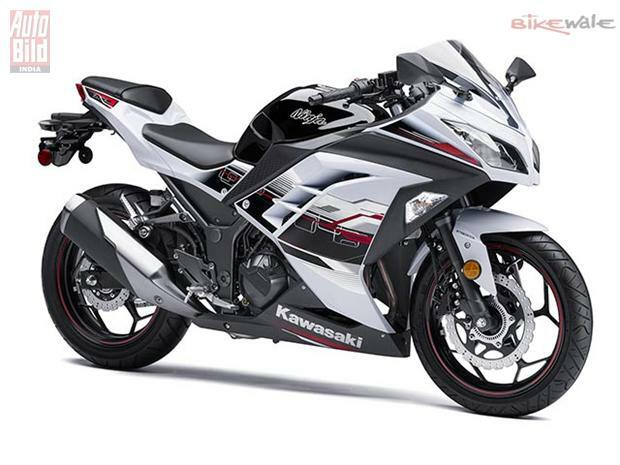 The Kawasaki Ninja 300 rose to become the champion in the lightweight sports-bike segment, in performance as well as refinement. Paying tribute to the success of the Ninja 300, Kawasaki is set to unleash the 2014 Kawasaki Ninja 300 Special Edition(SE) later this year. After dominating the lightweight super-bike segment, the Ninja 250R faced competition from other manufacturers like Honda CBR 250 and KTM Duke . In no mood to leave the top spot Kawasaki came back with a BANG!!! 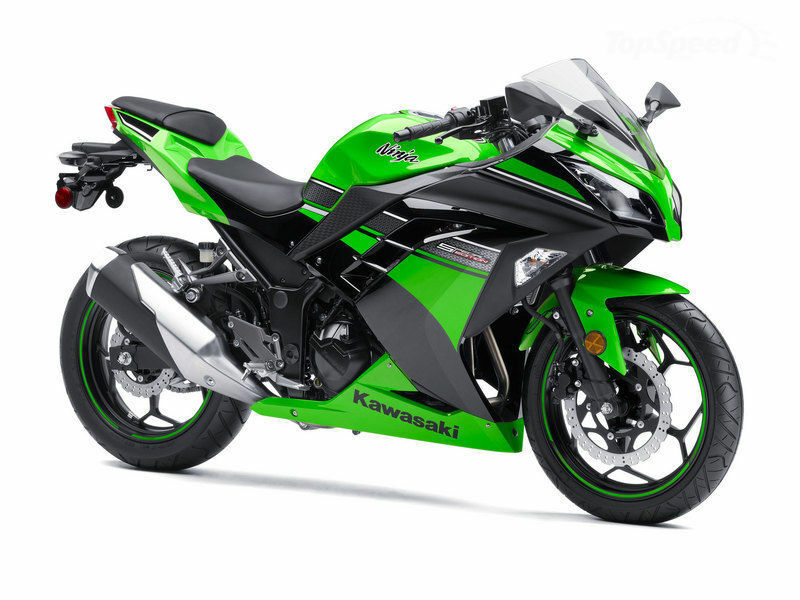 Kawasaki revolutionized their assembly line to produce the Ninja 300 in 2013. The Ninja 300 gets its unbeatable power from a 296cc, liquid-cooled, parallel twin-engine, which features the newly developed Digital Fuel Injection (DFI) system. The engine delivers a maximum power of 39PS at 11,000 RPM and 27Nm of torque at 10,000 RPM. The Ninja 300, is known for its superior refinement technology due to a newly developed F.C.C clutch with assist and slipper functions along with the world’s smallest and lightest motorcycle ABS brake system. The 2014 Ninja 300 SE inherits the Ninja 300’s superior build quality, refinement and engine capacity.The Ninja 300 SE will borrow its style from the World Super-bike Race-winning Champion(WSB) , the Ninja ZX-10R. The World Super-bike inspired, graphic decals on the bike , along with red colored rim-tapes,give the bike its winning looks. 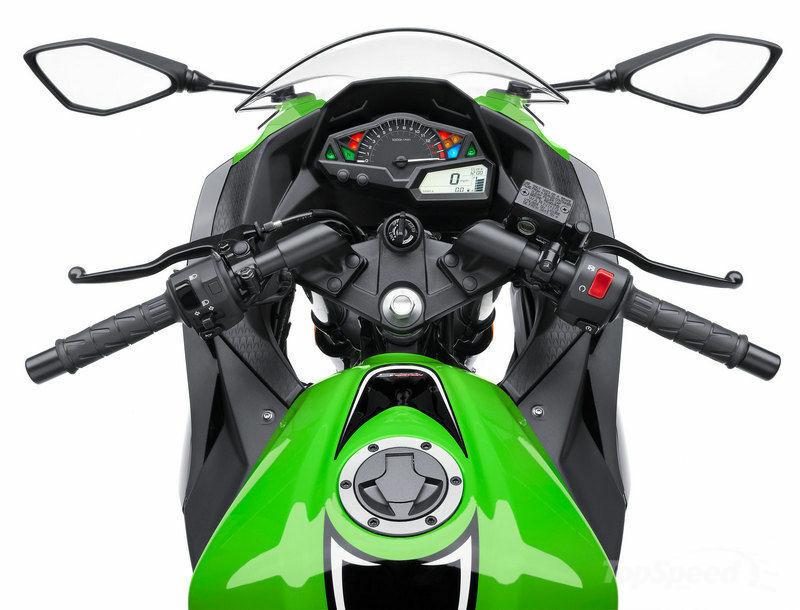 The Ninja 300 SE will feature a classyly designed display panel, which will consist of an eco-indicator, dual trip meters, odometer and warning lights. 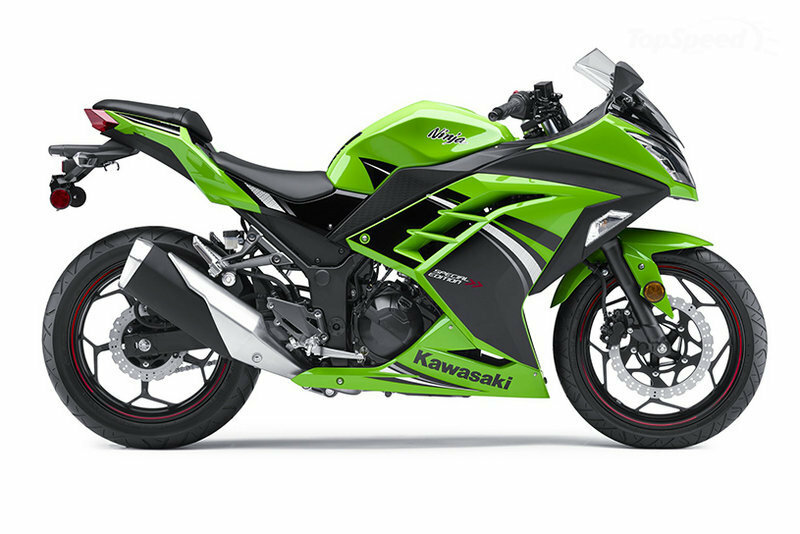 The 2014 Ninja 300 Special Edition will come in two distinct colors : Pearl Stardust White and the famous Ninja Lime Green . 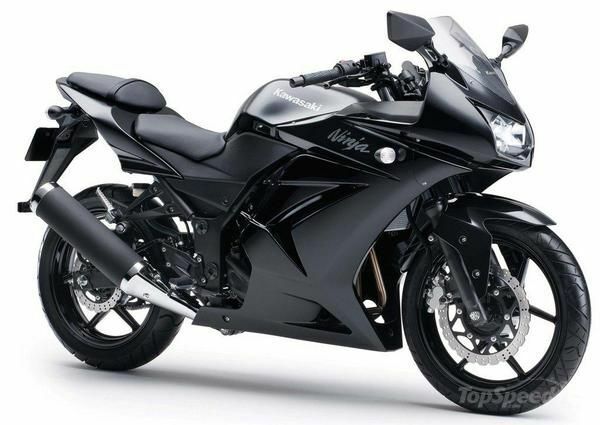 The Ninja 300 SE, will be priced at approximately Rs 3.27 lakhs (ex-showroom). With the Ninja 300 and the Ninja 300 SE, Kawasaki have strengthened their position to dominate the lightweight super-bike segment.